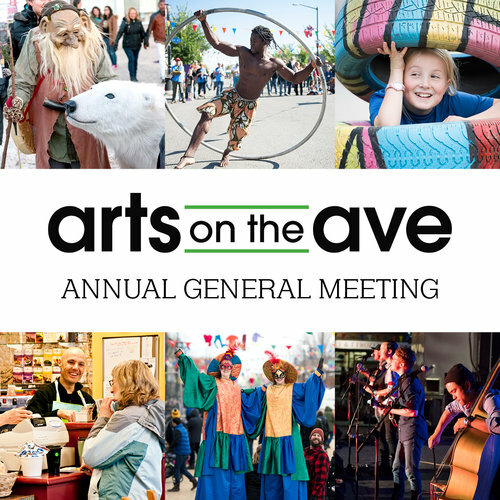 Arts on the Ave Edmonton Society (AOTA) is holding its Annual General Meeting (AGM) on Monday, May 14 at 7:00 pm at The Carrot Community Arts Coffeehouse. We are pleased to welcome Bob Layton, an award-winning editorial news director from 630 CHED and Corus Entertainment, as our guest speaker for this year's AGM. More about Bob: He is the news manager of the Corus Edmonton group of radio stations, including 630 CHED, iNews880, Fresh Radio and CISN Country. He is now in his 47th year of broadcasting. A winner of four national awards for editorials, Bob is best known for taking strong positions on family, good government and law and order. He is also a member of the International Ventriloquist’s Association. It was the only way he could find to get the last word in after being told to keep his mouth shut. Members must have purchased membership 30 days prior to the AGM in order to vote. You can purchase or renew your memberships online or in person at The Carrot Community Arts Coffeehouse (9351 118 Ave, Edmonton). You must submit a letter and phone numbers of two references to AOTA president: Jon Jon Rivero by April 30, 2018, two weeks before the AGM.